Step aside, League of Legends and PUBG—there’s a new sheriff in town. 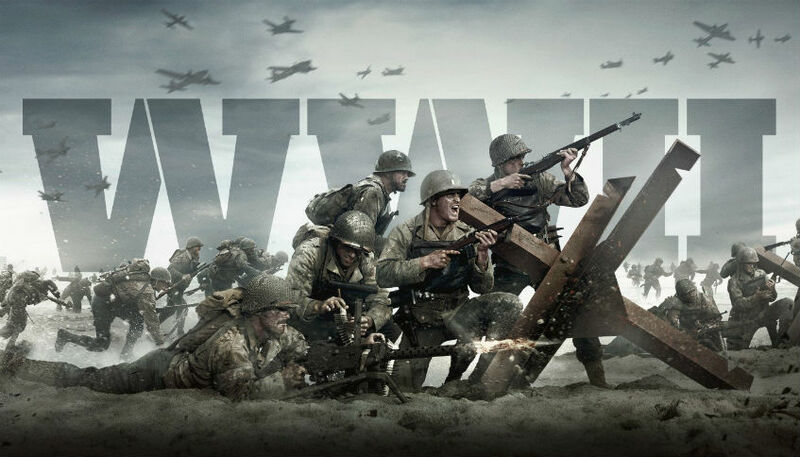 Most Call of Duty fans were surprised when the WWII private multiplayer beta went live earlier today, a day early—but it’s obvious that this hasn’t stopped anyone from playing the game. Roughly four hours after the beta went live on PlayStation 4, WWII briefly had the most viewers on Twitch, with over 110,000 people watching the next installment in the Call of Duty franchise. Many popular streamers have taken advantage of the early release of this beta, including “DrDisRespect,” Matthew “Nadeshot” Haag, Damon “Karma” Barlow, Jack “CouRage” Dunlop, and James “Clayster” Eubanks. WWII is now battling with PlayerUnknown’s Battlegrounds for the top spot on Twitch—these are currently the only two games with over 110K viewers. The most impressive part about this, however, is that the WWII beta wasn’t even supposed to be playable today. It’ll definitely be interesting to see if these viewership numbers continue to grow throughout the rest of the beta weekend, which runs until Monday, Aug. 28.